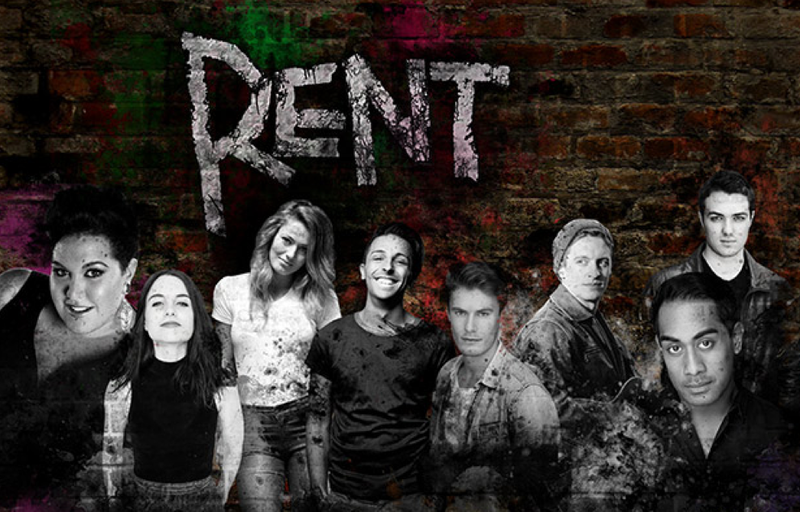 Andy Dexterity has been announced as the choreographer for a new production of the musical Rent, which will open at the Hayes Theatre in Melbourne this October. Listening to Dexterity talk it is easy to understand why he is attracted to sign language. “It is one thing to put ideas on paper, but in magical “Handland”, you get to move thoughts straight from your brain to your body and hands,” he exclaims. “So much wisdom came to me though embodying my communication, and to watch others do the same in front of me is such an honour. I love playing with this lens of meaningful movement… each gesture, having the potential to communicate on some level, literally and poetically. Jonathan Larson’s hit rock opera is set in New York’s East Village during the AIDS crisis in the early 1990s, when a small, embattled bohemian community pulls together to fight against the gentrification of their village. Stephen Madsen (who is currently appearing at the Hayes in Heathers The Musical) will play the documentary filmmaker Mark, and Linden Furnell will make his Australian musical theatre debut as the rock musician Roger. Loren Hunter (Strictly Ballroom, King Kong) plays Mimi, Matthew Pearce plays Benjamin, Nana Matapule plays Collins and Chris Scalzo (Dr Zhivago, Wicked) plays Angel. Laura Bunting, who appeared on the first season of The Voice and understudied the leading role of Elphaba in Wicked, plays performance artist Maureen. Maureen is the girlfriend of Joanne, who will be played by Casey Donovan, the winner of the second season of Australian Idol in 2004. Since then, Donovan has appeared on stage in critically-lauded productions including The Sapphires and Flower Children. The ensemble includes Denise Devlin, Josh Gardiner, Jack O’Riley, Monique Salle, Kirsty Sturgess and Chloe Wilson. Francis also said he was looking for actors who could step away from the template laid down by the performers in the original production, most of whom went on to star in the 2005 film based on the musical. Rent is one of just eight musicals to win the Pulitzer Prize for Drama and quickly moved from cult hit to international blockbuster when it premiered Off Broadway in 1996. This new production aims to take Rent back to its humble roots in the intimate space of the Hayes Theatre. 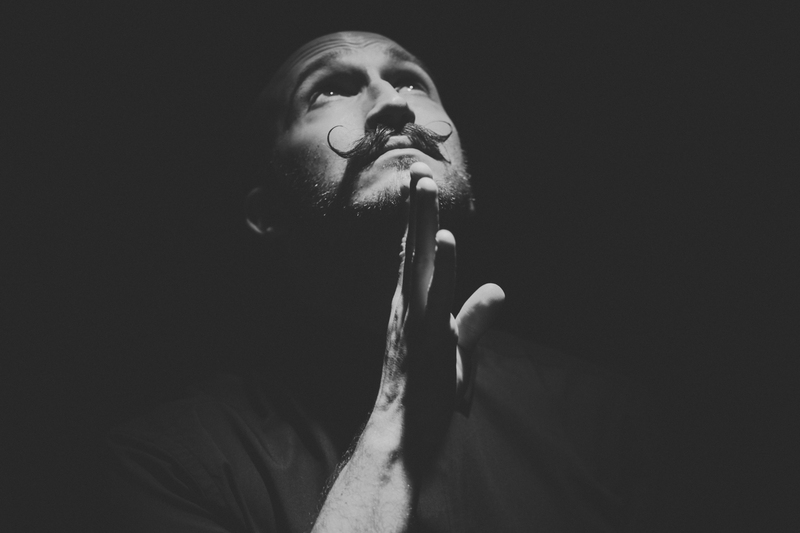 The new Sydney production will be directed by Shaun Rennie with choreography by Andy Dexterity and musical direction by Andrew Worboys, and is produced by Highway Run Productions in association with Hayes Theatre Co.